Bandido Studio, a Mexican design firm, conceptualized different earth ecosystems’ color gradients, to be represented and abstracted into contemporary furniture. 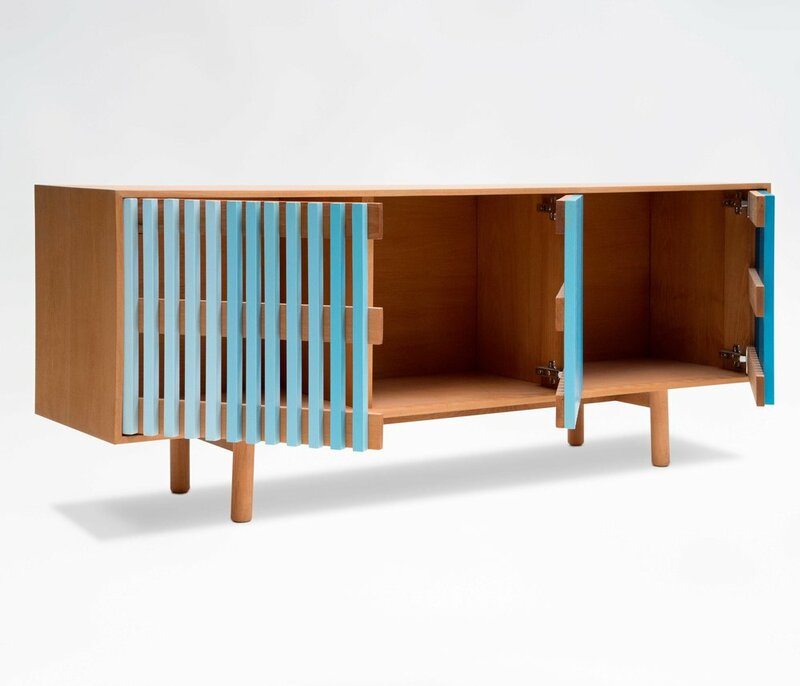 The result is a wooden cabinet with fading color-gradient pieces. The contrast between the vivid colors and beech wood, creates a perfect aesthetic combination. On the other hand, FADE cabinet is ideal for maintaining order and privacy. The way the doors are built allow the user to hide appliances inside and still be able to use them at the distance.